No matter how big or small your business is, motivated employees are an incumbent part of making your vision come to fruition. What do you do with unmotivated employees? How can you motivate your staff into a winning team? 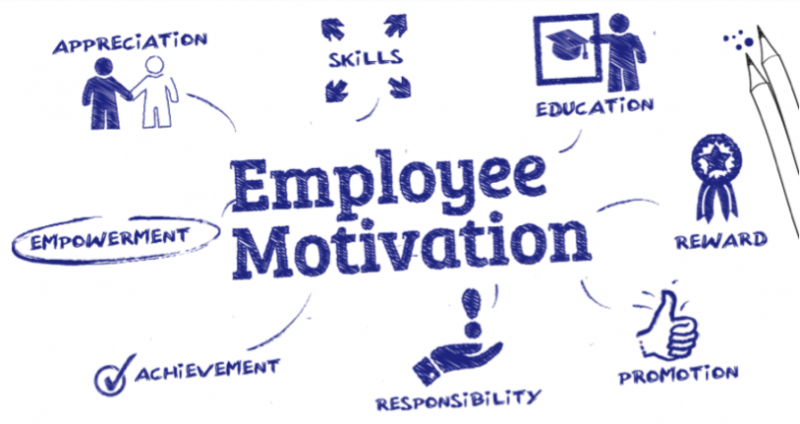 In this article, we will give you our top 5 tactics for boosting employee motivation. Having unmotivated employees can hurt your brand and reputation. They can spread their bad attitude and conduct effectively among their peers transforming the environment into a toxic place. You may notice more and more that standards aren’t being met. They are consistently falling short in their productivity. One bad apple can be the catalyst for a downward spiral that could lead to the end of your business. What are you to do with employees that are underperforming? Make your employees look at their place of employment as a career, not a job. Make it a place that they’re happy to go into by giving them the tools they need to meet or exceed the expectations required of them. Take a genuine interest in each employee’s work and life. Be understanding of family commitments, doctors appointments, etc… Small gestures make a big difference in the eyes of your employees. Create a line of sight and availability with everyone from the management trickling down to the employees. Treat all employees equally regardless of job title or level of pay. Have frequent meetings with everyone. Everyone must participate, stand up and address the room. 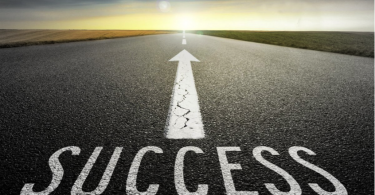 Everyone will give a verbal presentation of their progress and accomplishments. Make sure everyone’s voice is heard and acknowledged. This is your team, so get to know them and keep an open line of communication. have frequent five minutes 1 on 1’s and check-ups. Provide a path for growth by investing in your employees via Mentoring and training. Evaluate each staff member and discuss individualized advancement and development with them to encourage great performance. 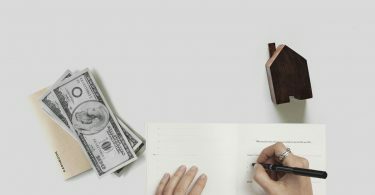 A recent Huffington post article list incentives among one of the factors of its own list of motivating factors for employee output. *Tickets to a movie, sporting event, dinner etc. As a manager or owner of a business, you need to understand not only how to create a spark in your team members, but how to develop the dynamics needed to allow your employees to motivate and manage themselves. You must understand what motivates people to give you the best of themselves. This comes from knowing your staff personally and dealing with them individually because everyone is different even if they’re all doing the same job. What might motivate one employee might not do much to move another. This is why you have to understand how to motivate with a variety of sales incentive programme ideas. This will document that there is a mutual understanding of what is required. Now it’s up to everyone to play their part and deliver. With a motivated staff on your side, you can accomplish your goals and increase the necessary productivity to take your business to the next level.